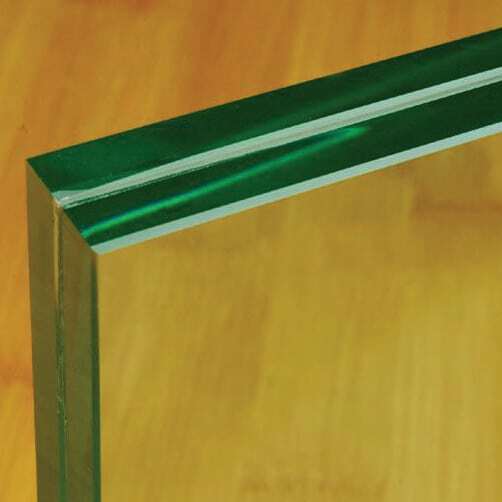 Insulating Glass Unit (IGU) | Chain Glass Enterprises Inc. Insulating Glass Unit (IGU) | Chain Glass Enterprises Inc.
Insulating Glass Unit (IGU) is a double-paned glass. 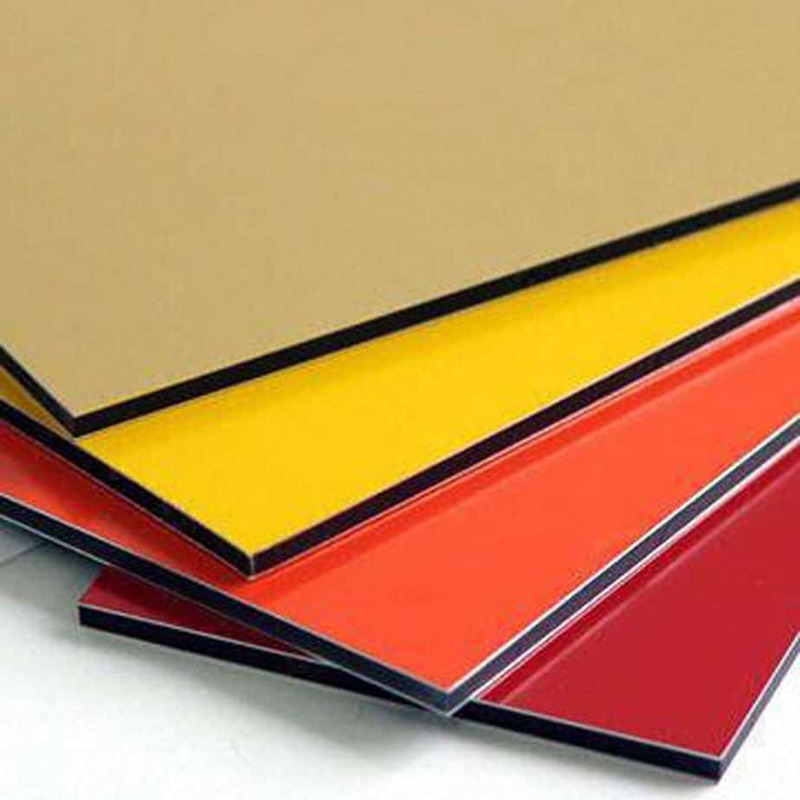 Using IGU in your house or premises as compared to the conventional single pane glass will give you much thermal comfort and acoustic insulation. Chain Glass is the leading manufacturer of IGU in the Philippines, being able to give a 10-years warranty against IGU condensation. Furthermore, all the IG units are passed through strict QA and QC before delivering it to our customers. Using IGU can help you significantly save on electricity costs for your homes because you do not have to adjust the temperature of your air-conditioning units (AC) to the lowest temperature during daytime so your aircon will not consume much energy. Furthermore, instead of forking out on a high-power air conditioning unit for your house or office, you can opt for a low-powered AC which saves you upfront investment for the cooling systems in your home. In the first step of manufacturing, an aluminum spacer made using an automatic bender is filled with desiccant. A butyl sealant is then applied on the spacer for the primary sealing. 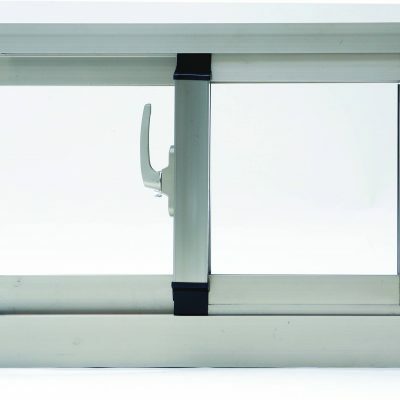 Next, the spacer is placed between two panes of glass and the entire unit is hermetically sealed for the secondary sealing with silicone sealant using a sealing robot according to the structural requirement of glazing. Heat reduction: Excellent thermal insulation, effectively reducing electricity spent on air conditioning systems and heaters. Sound resistance: provide good sound resistance up to 30db or more. 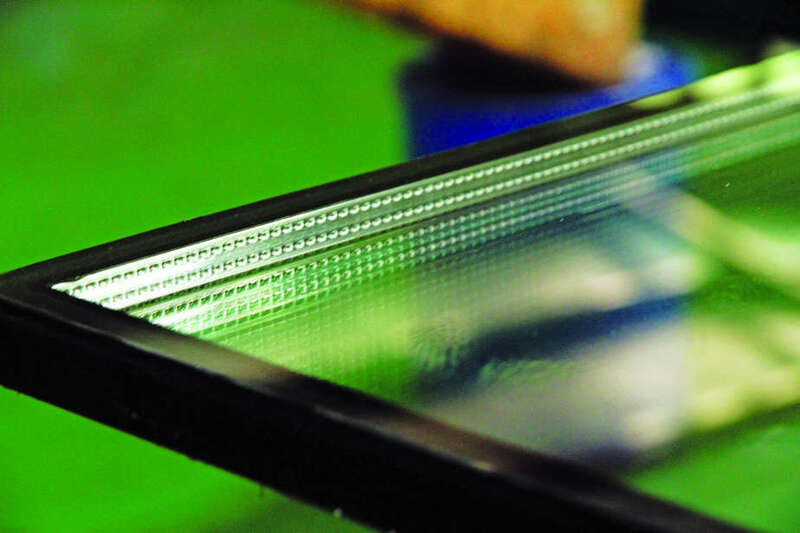 Prevents condensation: the insulating glass cavity is filled with dry air at a dew point lower -40°C, so as to prevent condensation due to the temperature difference between indoor and outdoor. 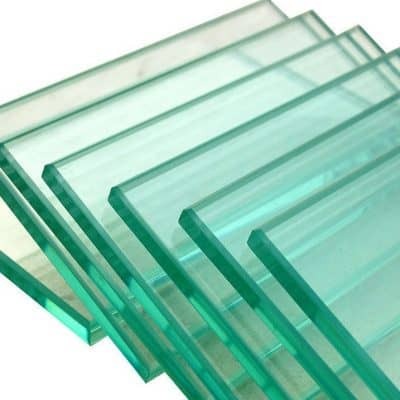 Aesthetic: insulating glass can incorporate coated glass, laminated glass, ceramic frit glass and other glass types which give good aesthetic effects. High insulation: approximately reduces 50% of overall heat transmission than that of a single glass glazing. 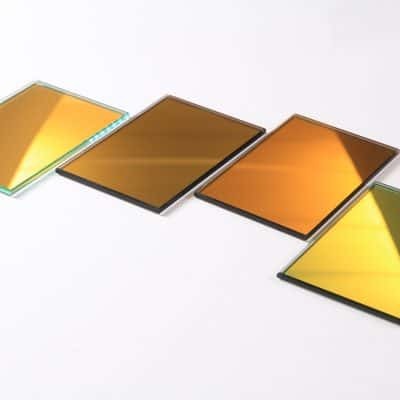 Prevention of dew condensation : not easily condensed since the inner glass in contact with room temperature air is not easily cooled due to the insulating effect of the air layer. Clear Indoor Environment : IGU has the effect of shrinking the “discomfort zones” caused by cold radiation thereby improving the indoor environment. Window glass partition of factories and laboratories requiring constant temperature and humidity. Places where heat, dew, condensation and sound insulation are required.